We believe by bringing people into the artistic process - regardless of age or background - we create community, share joy, and deepen an understanding of art. We conduct a variety of activities for all ages - from short residencies at institutions, master classes, quartet programs, lectures, concerts, coaching and collaborations with faculty and new music festivals at universities and schools throughout the United States. University residencies give Del Sol the opportunity to introduce new audiences to our repertoire, share our knowledge as performers, and interact with young musicians. We enjoy tailoring our university residencies into individualized programs, based on the interested and needs of students and faculty. Activities range from lectures on just intonation to student composer readings to collaborating with the school jazz band using Braxton improv principles. We have served as faculty, artists-in-residence and visiting artists at music festivals, symposia, and educational institutions. Del Sol regularly invites its audiences to pre-concert lectures, explaining and illuminating the music being performed. The Quartet’s Home Season concert series always includes additional, free outreach events at local schools or other public venues. Del Sol maintains its commitment to education and outreach through a variety of programs offered to elementary, middle, and high schools, both public and private. 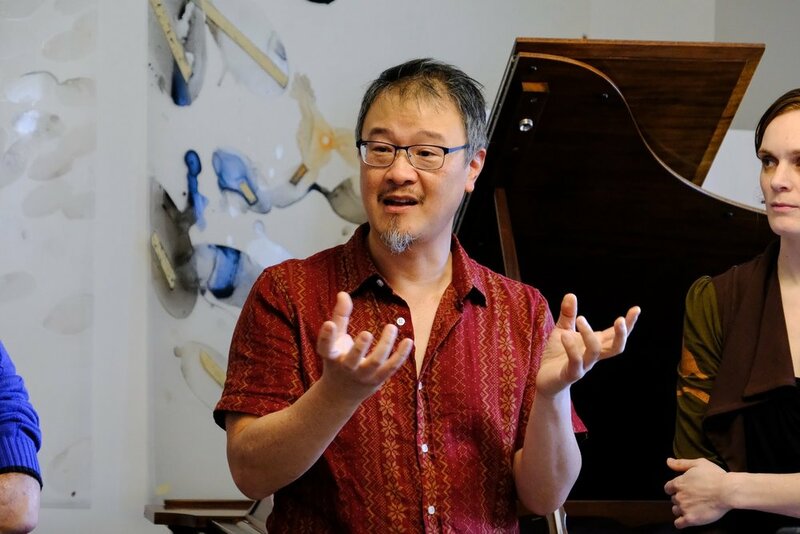 ChamberFest is an exciting, intensive weekend chamber music workshop for adult non-professional string players. 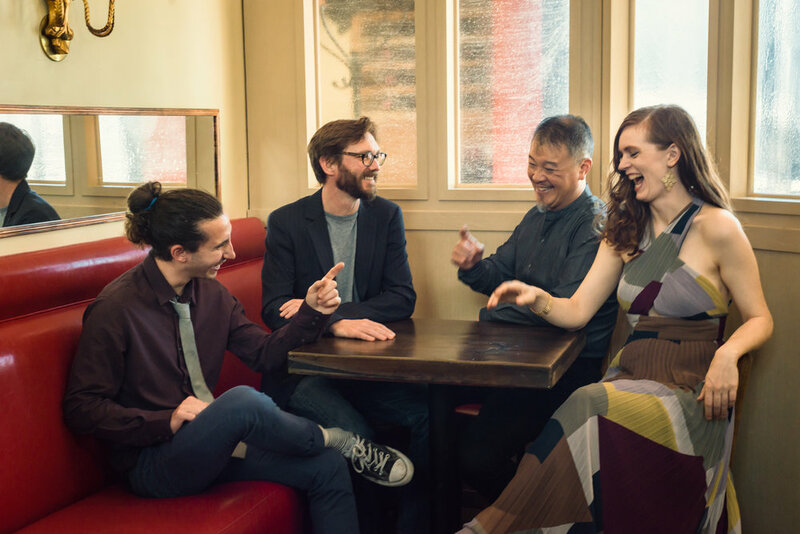 Held in the intimate setting of an Ashbury Heights residence in San Francisco, this dynamic program features two days of hands-on coaching by the Del Sol String Quartet. Del Sol’s unique QuartetFest program is a nationally regarded model for coaching of young string players in chamber music performance. As one of the Bay Area’s premier training workshops offered to serious young musicians, QuartetFest has served hundreds of students, ages 11-18, in the last 20 years. The program provides a superb opportunity for young string players to immerse themselves in the art of rehearsal and performance of the string quartet repertoire.